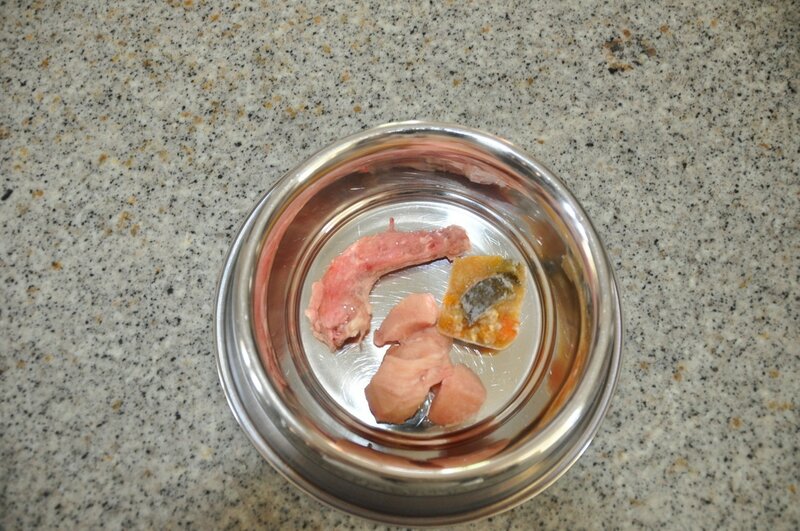 Schnauzer mom Nicole Zerwick has again provided us with a great article on schnauzer nutrition. Are you feeding your schnauzers vegetables? You should be - its an important part of their diet! Max, Rosabella and Thomas love eating their vegetables. Come on try it! Your schnauzers will smile! 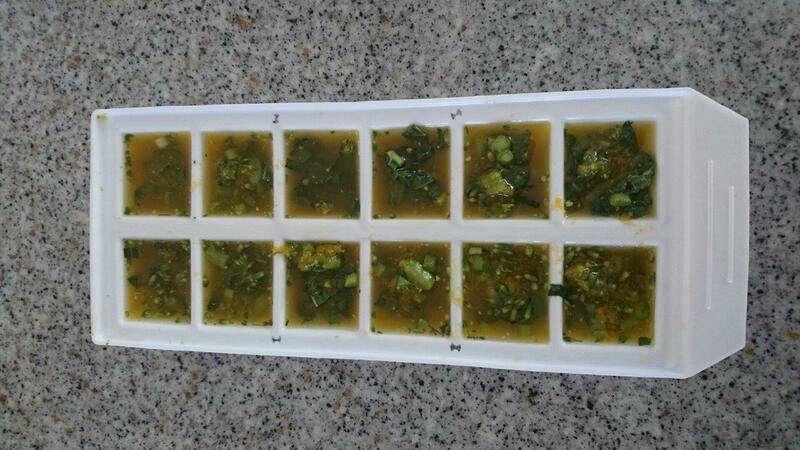 Read about how schnauzer mom Nicole incorporates healthy vegetables into her schnauzers meals. Vegetables - An important part of your dogs diet! I shifted from a dry dog food diet to a raw diet for my dogs because I could see that there was something fundamentally wrong with them. Although they seemed healthy enough, in general way, when I looked at the specifics like skin, coat and niggling digestive issues I had concerns. A raw diet has resolved all the issues that worried me. But is a raw diet a balanced diet? All the dry food ingredient lists had various starches, vegetables, botanicals (what even IS a “botanical” I ask myself) as well as protein. It was obvious that grains and sugars were not good for dogs, but what about vegetables? What role did they play? It would appear that dogs are halfway between omnivores and carnivores and that in the wild they do consume vegetables, usually pre-digested in the stomach contents of their prey. They also scavenge fruit and vegetables. Berries and plant matter have also been discovered in the faeces of wolves, a close relation to dogs. So vegetables are naturally part of a dog’s diet. Various vitamins like vitamins A,E,K and vitamin C co-factors which are necessary for dogs to manufacture their own vitamin C. Vegetables, though, are low in vitamin B1, B12 and vitamin D that dogs can obtain from liver and eggs. Minerals like calcium, potassium, magnesium and small amounts of omega 3 especially from dark green leafy vegetables and grasses. Some experts even recommend feeding organic alfalfa and seaweed for these minerals. Phytonutrients which are only found in vegetables. These phytonutrients are anti-viral, anti-fungal, anti-bacterial, anti-aging and anti-cancer. Fibre from vegetables is far superior to grain fibre and helps food pass through the colon effectively. With all these major advantages I came to see that vegetables were a wise addition to my dogs’ diet. Dogs should have about 10% of their daily food allowance in vegetables. This is about an ice-cube sized portion for a miniature Schnauzer. These need to be broken down in some form to make them digestible and the nutrients available to the dog. Some people advocate blending them, crushing them, grating them or lightly steaming them. As I type this I can hear our Schnauzer Walk showman-and-dog-breeder extrodinaire saying: “in nature dogs don’t have someone running behind them with their AMC Classic pot to cook their veggies”! And he is right, the experts concur: raw is best for maximum benefits. For me, though, I have had too many (admittedly very cute) noses turned up at the vegetables in meals and so I make a bone broth and once it is off the stove I put my grated and shredded vegetables in the hot broth to “cook” before portioning into ice-cube trays. My dogs eat their vegetables happily when prepared this way. I also add fruit, without pips, absolutely raw to their meals on occasion. Storm, my eldest and only boy Schnauzer, will sit alongside me when I eat nectarines and watch every mouthful drool-longingly! Naturally he gets his fair share! Most fruit and vegetables are suitable for dogs, with some exceptions, which include no onions, legumes, nuts and avocado. Also it is suggested that starchy vegetables like potatoes and sweet potato and vegetables from the cabbage family are kept to a minimum. This is not an exhaustive list, please do your own research on what is and is not suitable for dogs. All the research I did, and my own experience thus far, has led me to conclude that while vegetables are not essential for a dog’s diet adding vegetables has so many health benefits it seems foolhardy not to include them. It seems to me that the wider the variety of foods we feed our dogs, the greater the chances are of providing a balanced diet that promotes longevity and strong immunity. For me that means healthy, happy Schnauzers that will share my home and my heart for the longest possible time. 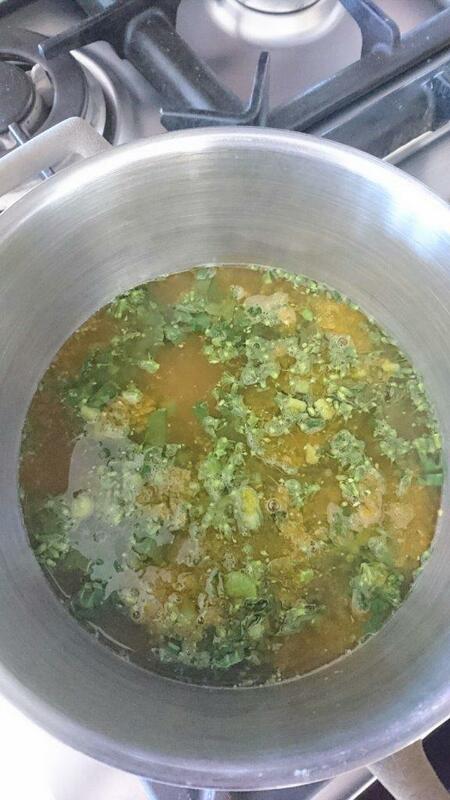 A typical meal in our home with a chicken neck, chicken meat and a bone-broth vegetable block. 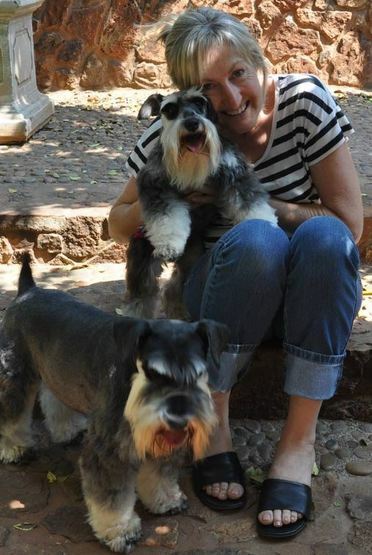 ANOTHER OPTION FOR VEGETABLES: Schnauzer mom Deborah (Founder of Schnauzer Friends South Africa) says " My schnauzers love vegetables. I do it another way so see which way your own schnauzers prefer. I add vegetables to every meal. I grate raw broccoli, carrot on top of the food. 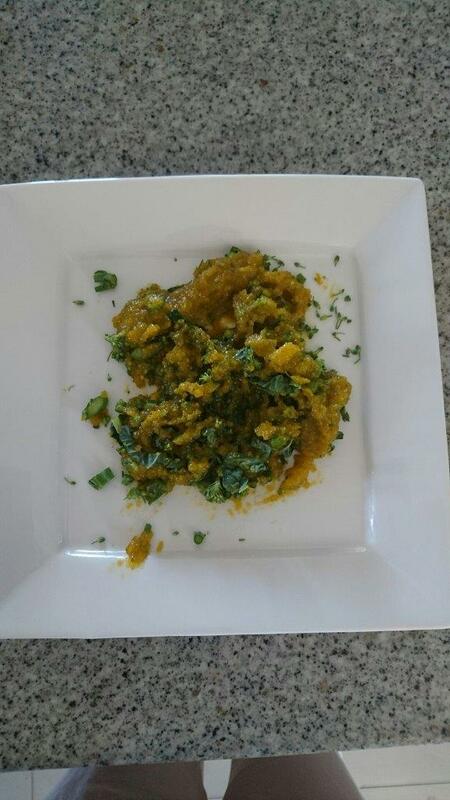 I cook mashed butternut, pumpkin and sweet potato and mix it in with the other food. I also add warmed up frozen peas! Variety is key and I know I am giving my schnauzers healthy, fresh food! Come on try it and your schnauzers will smile"